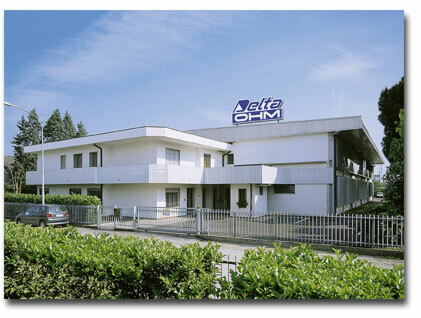 Delta Ohm works and produces near Padua,50 kilometres from Venice. The company was founded more than 30 years ago,and had gradually progressed in the field of design,and construction of measuring instruments. Today its products are exported in more than 60 countries,and are appreciated for their quality and reliability.